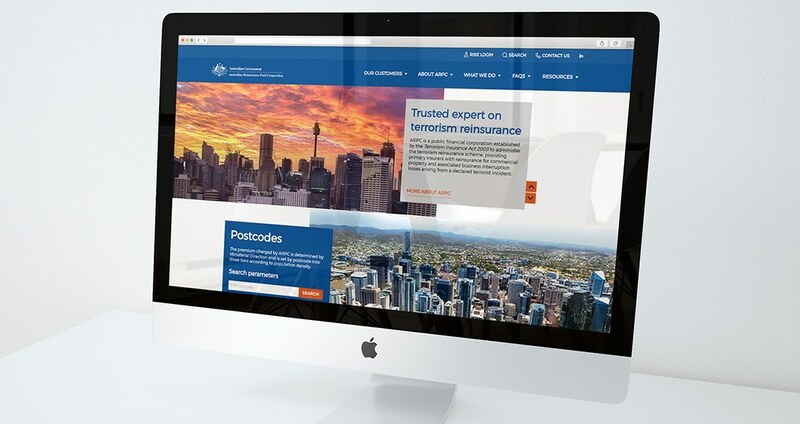 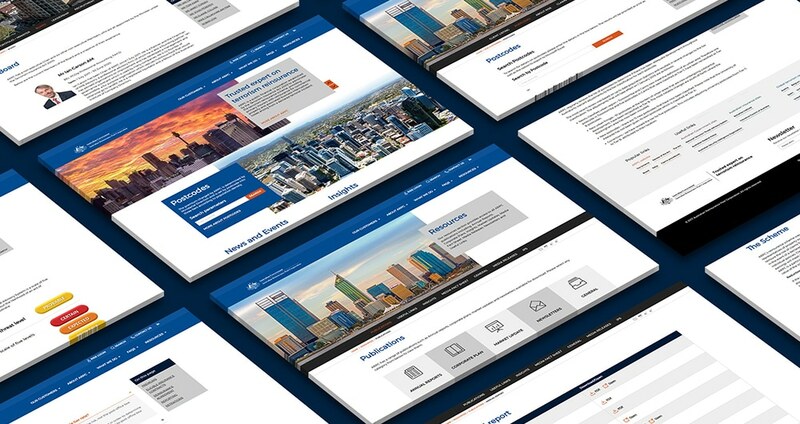 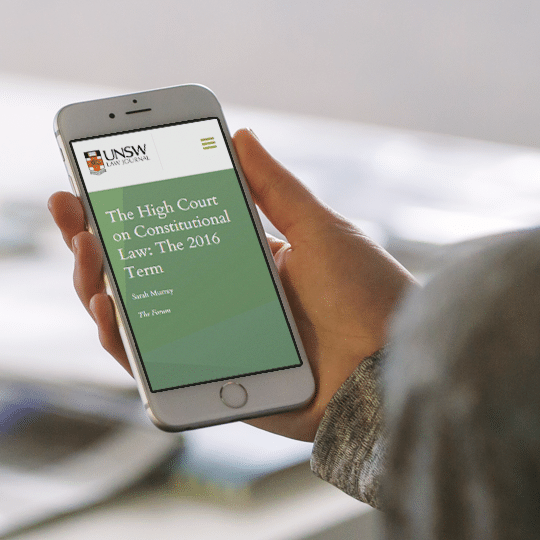 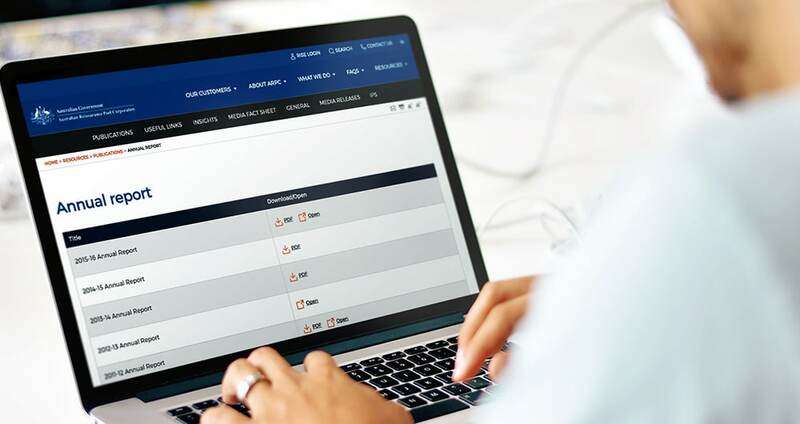 We won a competitive pitch held by the Teasury’s Australian Reinsurance Pool Corporation (ARPC) to engage an agency to redesign & rebuild its website. 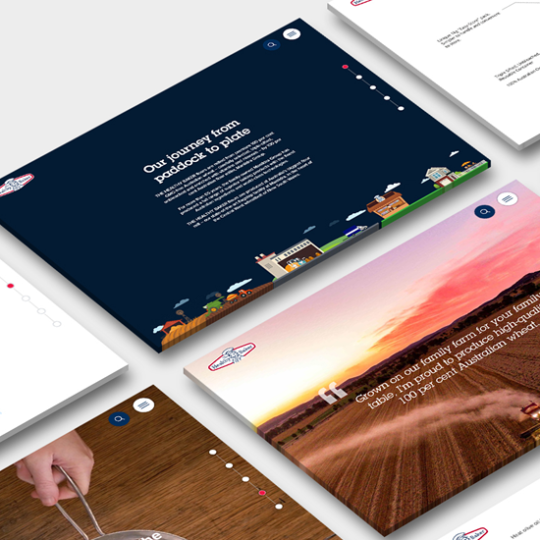 Following two extensive stakeholder workshops, we redesigned their website architecture and user flow to move away from an arduous flow and closer to an experience that was far more intuitive. 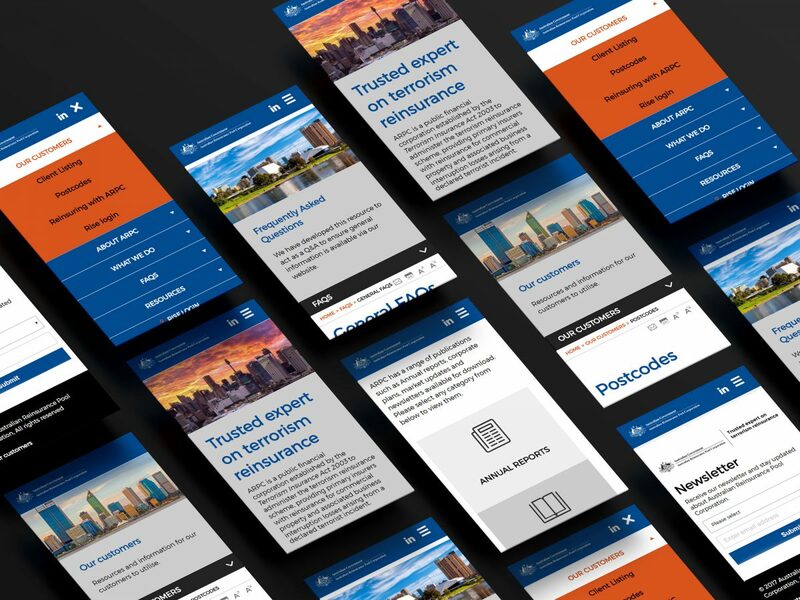 Further, we designed a user interface that flowed with stacked cards & tiles layered atop of imagery in line with contemporary design trends but also to allow key content areas to pop.